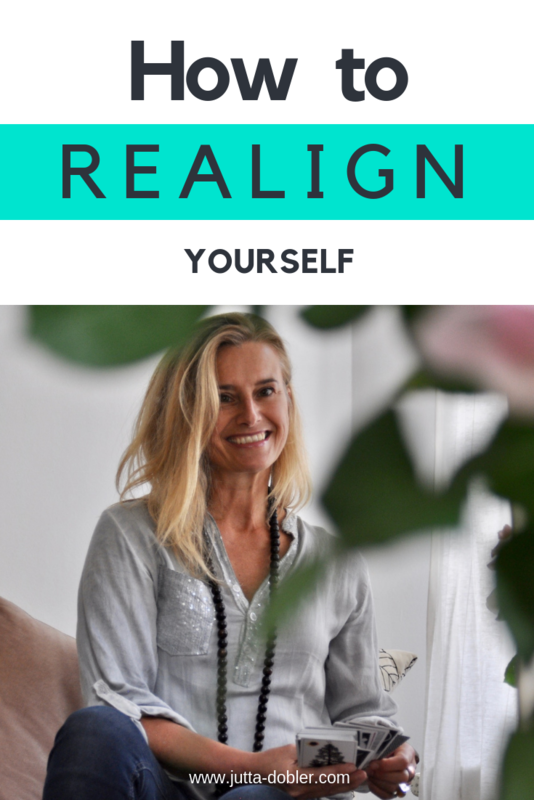 Every three months, I take a couple of hours to realign. Am I still going in the right direction? When I started this practice it used to be a more left brained affair and was mostly about answering ‘serious’ questions. Nowadays I do something much more fun. Before beginning the actual soul searching, I clean. Finding clarity and purpose is so much easier for me when my surroundings are ordered, clean and beautiful. I use the Saturday to get everything sorted and tidied, and to go to the farmers market for fresh fruit and veggies, beautiful flowers and lavender essential oil. Saturday evening, I take a bath with a mix of epson salt, sea salt, baking powder and some of the lavender oil. To do that, use about one cup of each of the salts, plus 2 teaspoons of baking powder, plus some drops of your favourite essential oil. Epson salt is great to clear the aura, and sea salt and baking powder pull toxins out of your body. Just be careful not to make the water too hot, and only bath for about 20 minutes. On Sunday morning, I make a green smoothie and a coffee, and then I draw three cards. It doesn’t matter which kind of cards you use. It can be a tarot deck or an oracle one. The first card stands for the phase that you are coming out of. The second card tells you about what’s coming up now. The third card is something useful for you to know when moving forward. Draw your cards, turn them around one by one, and first have a look at what they tell you. Which thoughts come up for you? What do the cards remind you of? I find it quite helpful to first get my own intuitive reading before (or instead) of looking up explanations in books. Next, I do a short guided meditation. After the meditation comes my favourite part: Going to the movies. All of this happens in my mind. Through the meditation, I am centred and calm, and it's relatively easy to allow the scene to develop. It is a beautiful old fashioned movie theatre. I settle into the comfy red velvet chair, see the curtain open, and then the show starts. In the movie, I am the main character. This is the only fixed part. From there, I just let the story unfold as it wants to. Sometimes it starts before birth (even occasionally in another galaxy). Other times the opening scene is showing my current life. As much as possible, just observe what develops without getting your logical mind involved. If you're not used to doing something like this it might feel odd in the beginning. Trust the process, trust whatever you see, stay open and curious and enjoy the whole thing. Once the movie is done, write down what happened, and what that means to you. What insights did you get? Do you understand what was shown to you? If there are things that make no sense, you can draw another card to clarify, or go back to your movie theatre and watch some more. The last part of my realignment process is more structural. Now that I got all this intuitive information, it's time to turn parts of it into action steps. Take whatever came up for you, and make it tangible. For example, one of the things that I saw was being very real about what's happening in my life, and being comfortable about it. How can I turn this 'vision' into concrete things to do? The first thing I decided on is to write a daily 'What's really going on' email to my mastermind partner. In this way, I get used to being open and honest in writing to somebody else. Next, I decided to make my Instagram caption more real and meaningful. And thirdly, I am thinking of bringing the 'Tales' section of the blog back and do once or twice a week a 'What's happening in our life' kind of post. All these steps will help implement what I saw in my movie. Alright, now it's your turn to re-align! I would love to hear how it went!